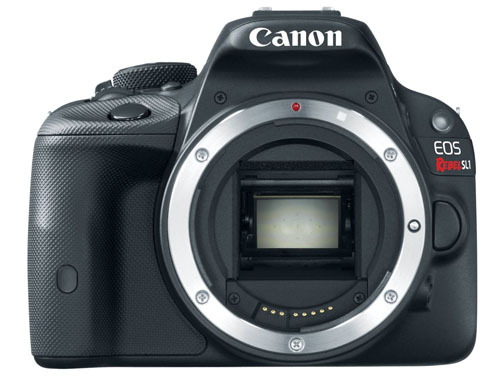 Are you looking for Canon DSLR Cameras Under 750? This article is the result of a search for a good entry-level Canon DSLR for a reasonable price. One of the Canon Camera Geek newsletter subscribers answered the questions from my One-on-One Canon Camera Adviser. 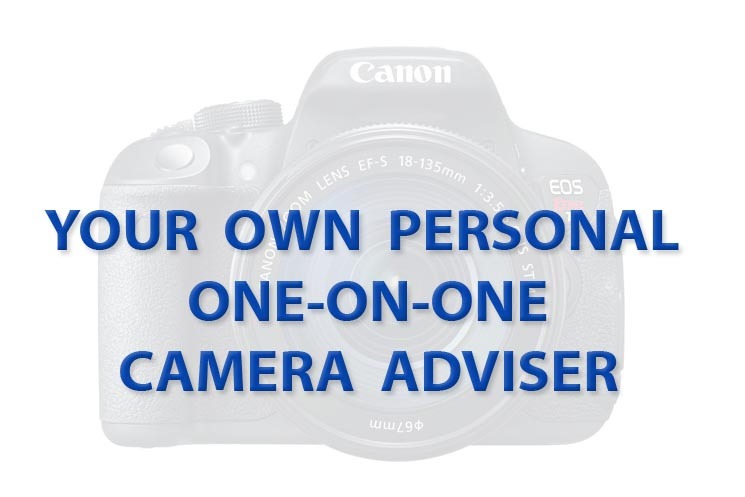 The One-on-One Canon camera adviser gives you personalized choices, from me-not a a computer generated chart. The suggestions are based on the overall cost, size, shooting style and desired features that are most important to YOU. The three suggestions below are tailored to the way one of the Canon Geek subscribers, JC, answered his questions. You can get your own personalized results by answering a few questions about YOUR situation. The three entry-level cameras below are the resulting suggestions for JC. He already has 4 lenses to use on his new Canon and these recommendations and prices (at the time of this writing) are for Canon DSLR camera bodies. Here are the snapshots, with more detailed summaries about the 3 cameras that made the cut. 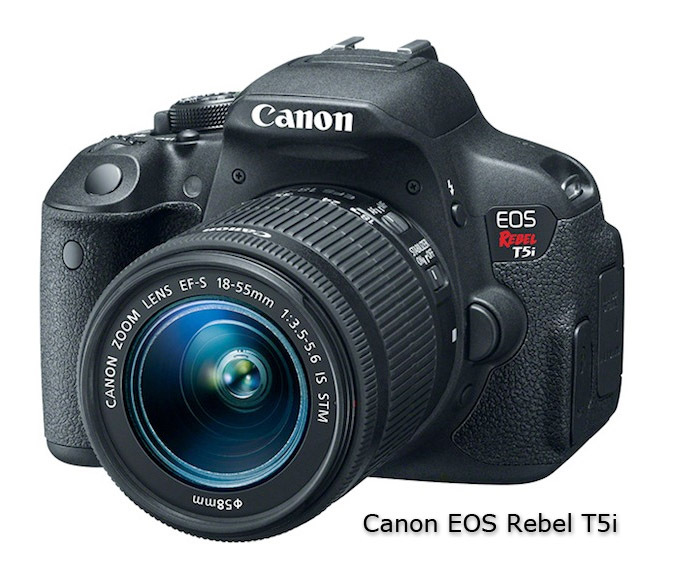 The Rebel t5i comes with an 18 megapixel sensor, Digic 5 processor, 9-point all cross-type AF system, and a fully articulating 3.0 inch LCD screen. 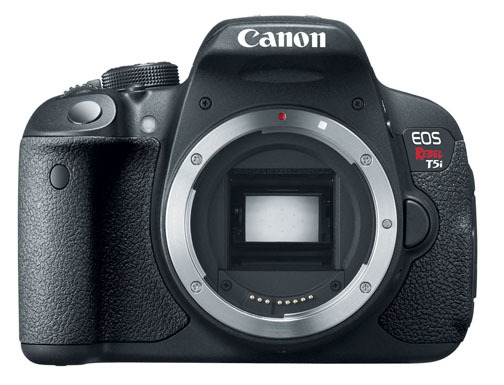 Brand New-On pre-order (at this time), but significantly different from the t5i to warrant the extra money. Way below the spending threshold, but an interesting choice because it is a full-featured DSLR in a really small package. The Rebel 5ti is so much better than the standard t5. It is a bigger investment, but well worth it because of the differences in features. 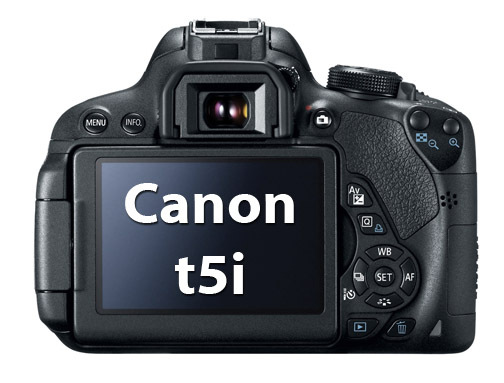 I did not include the Canon t5 in this article. The LCD is not a touch screen and does not rotate. It does not have an external jack for sound recording, only shoots ar 3 frames-per-second, and only has 1 cross-type of focusing point. 12,800 ISO setting, 1080 HD video, continuous focus tracking for moving objects. 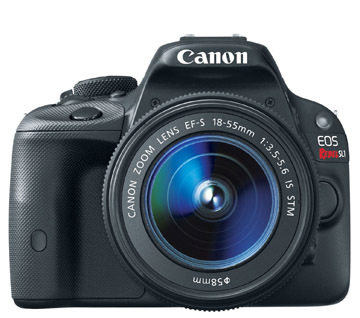 The Canon Rebel t5i sells for a lot less than 750 Dollars. 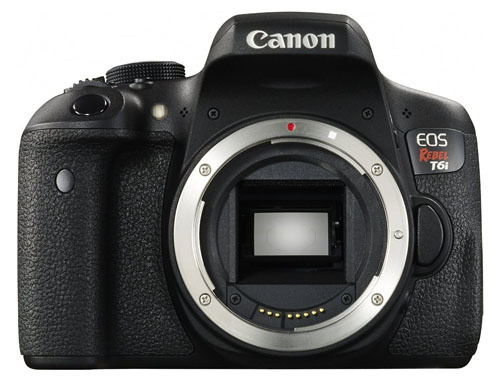 Conspirators will tell you that Canon and other manufacturers purposely hold back a few features from their entry-level DSLRs so that they don't cut into the sales of their pro DSLR cameras that cost thousands and thousands of dollars. It should be hard to argue that point if you take a close look at the Canon t6 cameras. Both the t6i and t6s have the CMOS auto-focus III, which is almost as good as the dual-pixel technology found on the Canon EOS 70D and the 7D Mark II. Super high ISO capabilities of 12,800. You get really sophisticated DSLRs with both the Canon 6ti and 6ts cameras. Here is avide from dpreview that illustrates the differences between these two entry-level DSLRs. 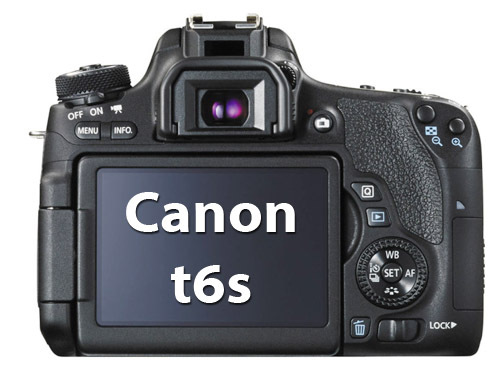 Click the t6i-t6s video to start or stop it. 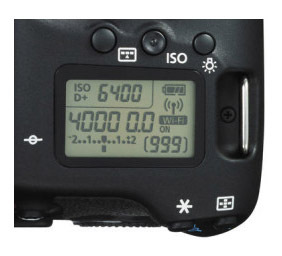 At the time of its release in March of 2013, it was the world's smallest digital SLR camera on the market. 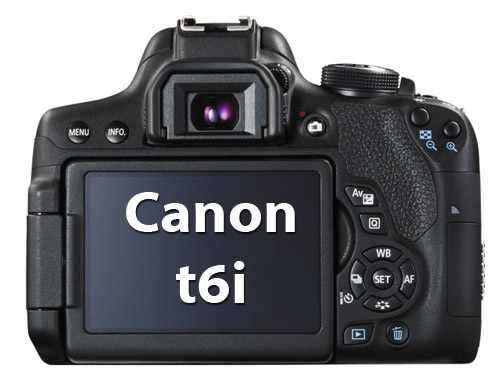 It is significantly smaller and lighter than the Canon t5i. The Canon SL1 won a "GOLD" award from one of the granddaddies of all camera review sites, www.dpreview.com. In my opinion, there are two disadvantages of getting this camera. There is no articulating (rotating) LCD screen to rotate. It may be too small for those people who have exceptionally large hands. 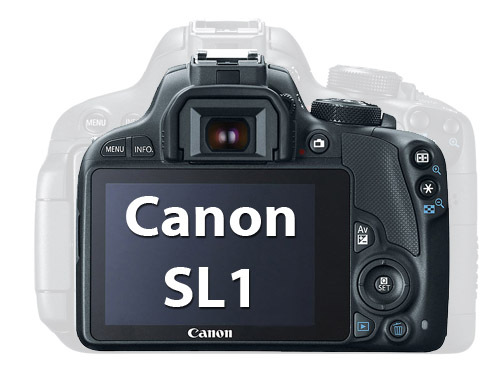 The SL1 uses the 2nd version of the Hybrid AF focusing system and covers a large majority of the frame. It has continuous auto-focusing and subject tracking in movie mode. You've got plenty of options-that's for sure. I can't give you the one best place to buy your next camera. Prices do fluctuate and we all have different shopping preferences too. I've change my camera buying sources over the years, mostly because of the societal changes that have come along with the explosion of the Internet and on-line shopping. A few searches to refine exactly what you want and you can find practically anything at the world's biggest auction site. Adorama specializes in cameras and accessories. Their prices are very competitive. They offer some nice money-saving bundles too. I now buy a lot of household items as well as most of my camera equipment from Amazon, because it's so darn convenient. Prices are good. Returning items is easy and shipping is fast. Office superstore like Staples where the price for a Canon Sl1 was $750 and it was $499 on Amazon. On ebay where the seller has a bad reputation.